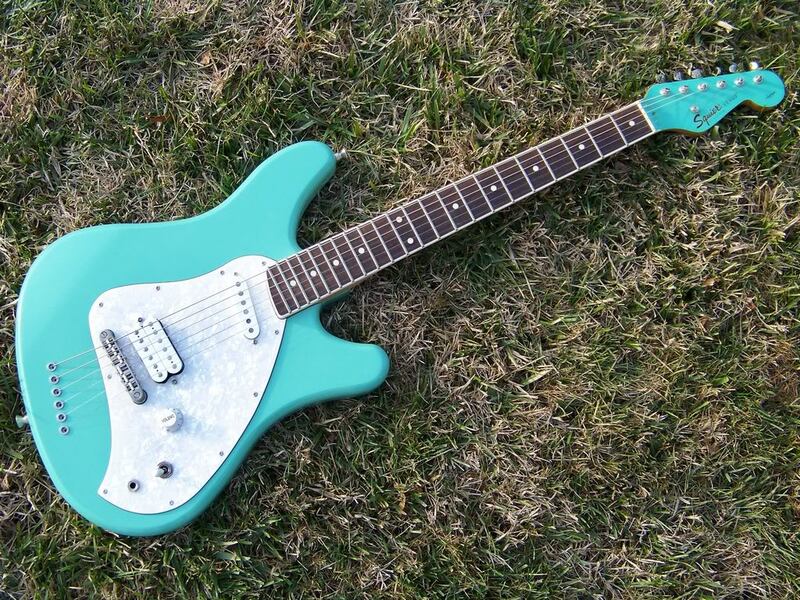 Pretty sure Millimetric’s prototype trem is similar concept. Finally the world can appreciate how much I spent on vintage PIO capacitors. I hope these appear on more Fender guitars! It actually makes those weird bridges look good. It's a great pairing. Just here to show support for this to Ron. These are gorgeous and the tele's too are just sick! Is there an explanation somewhere of exactly how the switching works on these, beyond position 1 being the two bridge pickups in series? If you go back a page, Ron himself explains! D'Oh. I missed part of that - the middle/bridge position 4 being the two "bridge" pickups in parallel is really interesting. I'd love to hear how that sounds vs position 3. 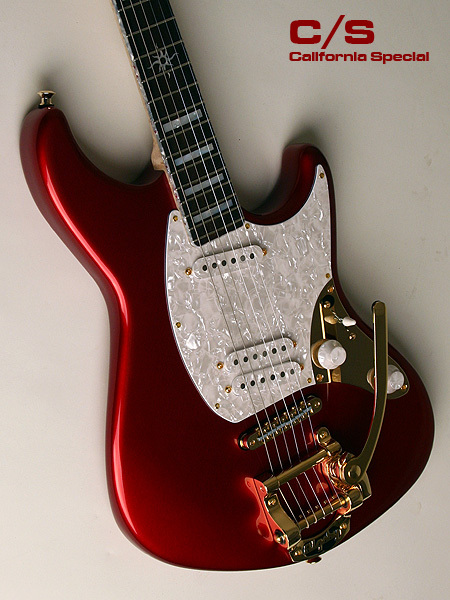 Inspired by vintage Japanese, Fender inspired designs. Isn't this a sharper designed venus? Just wanna reiterate my praise, these things look awesome. Look at this! It’s kind of funny how easy it would be for Fender to have all of us eating out of their palms. They’re no where near WWE’s level of bringing in a ton of money regardless of how horrible the product is, but their new releases every year disappoint most of us. It’s cool to see them doing some new, and old-inspired stuff, and I hope that this is only the beginning of what will hopefully be an annual reveal of awesome and exciting stuff. Ron, if you’re reading this, I have a question; you mentioned on that Instagram post of your Antigua Coronado that it is equipped with a NOS tremolo. Is it possible to buy these from Fender? I assume you found one lying around, but if not, and there are more of them, I would love to get one. Fender has no “old” parts in stock. There’s a 5-year limit on anything kept on-hand that isn’t in production. It’s an inventory/write-off situation that is beyond me. I found that tremolo on Reverb.com and paid full pop for it. It will be the only Coronado that I build that features the tremolo, that is what makes that particular guitar my “Prestige” guitar for the show - These are never to be reproduced one-offs that each Master Builder creates. I’m building additional Coronados, but they’ll all have trapezes and a modified post and cup for the J-bridge so that it doesn’t rock. Thanks for the comments, too!